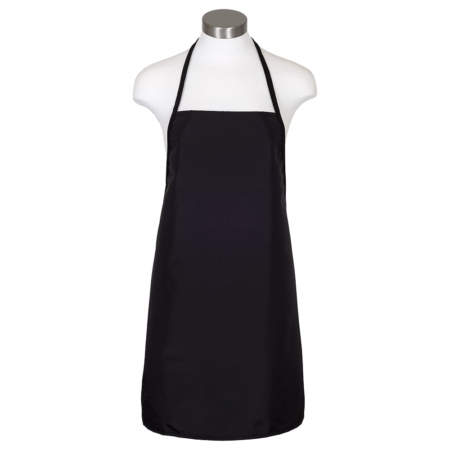 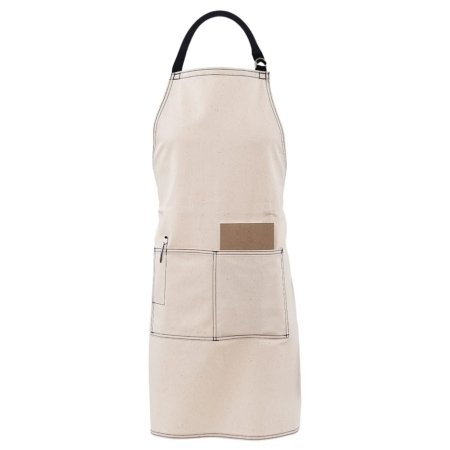 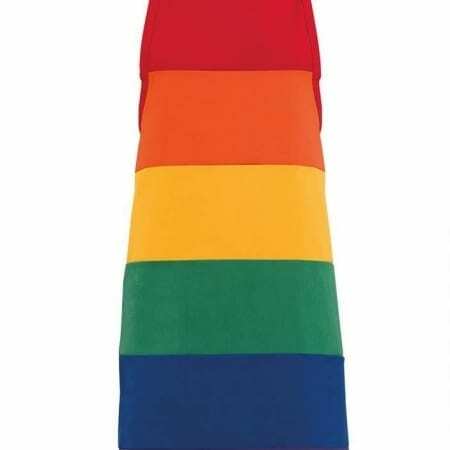 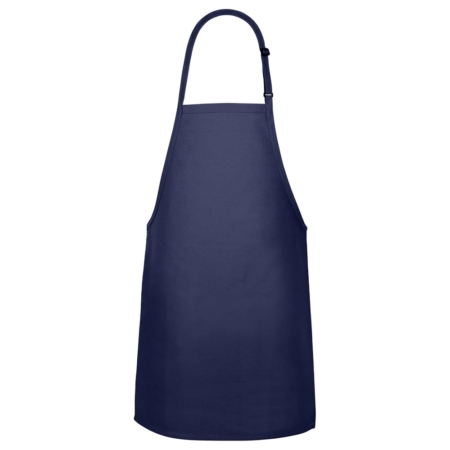 Each of these apron styles has the same qualities for comfort, durability and customization that we offer on our other aprons. 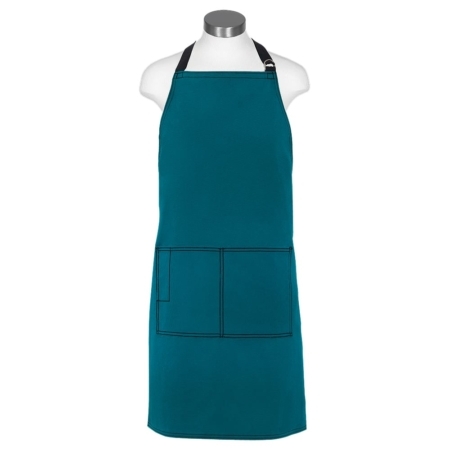 With extra long apron ties, ample sizing and adjustable ties on many aprons they are known for the perfect fit for comfort. 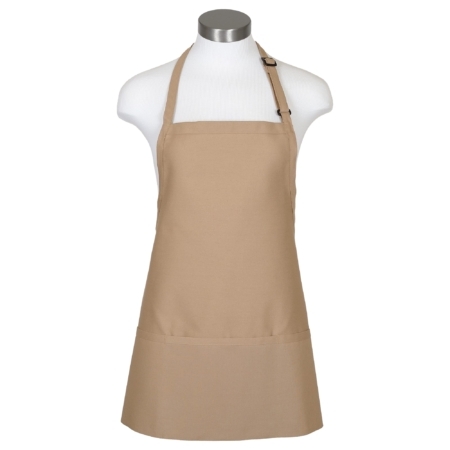 They’re made of durable 7.5 ounce weight fabric in 65/35 poly cotton twill. 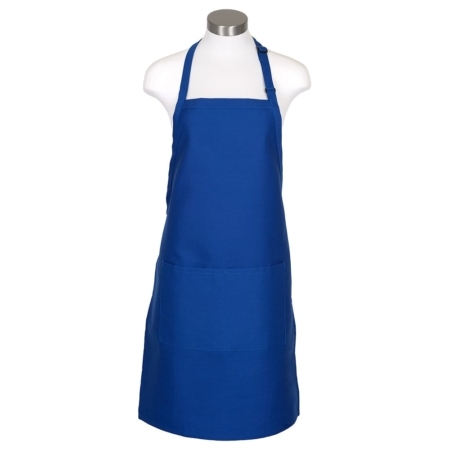 The fabric quality means that they’ll maintain an attractive look and colors won’t fade, even after many washings. 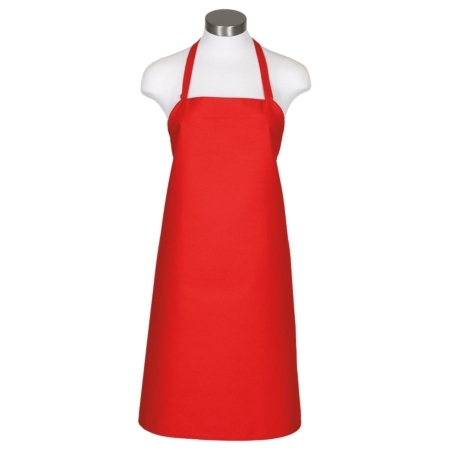 Complete customization is available for logos, lettering and sizing. 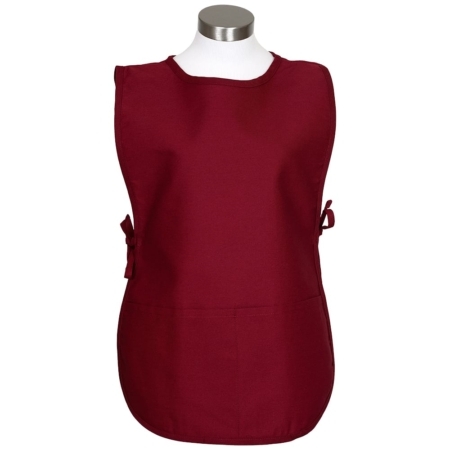 Discounted pricing is available on bulk orders. 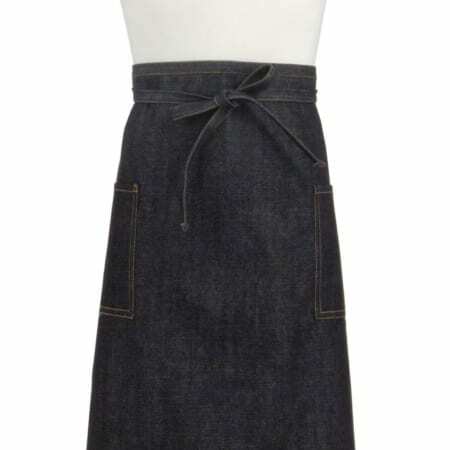 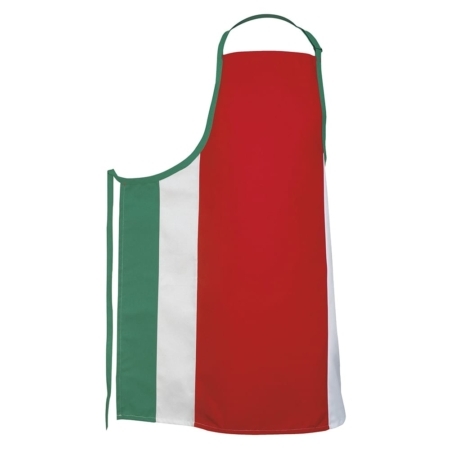 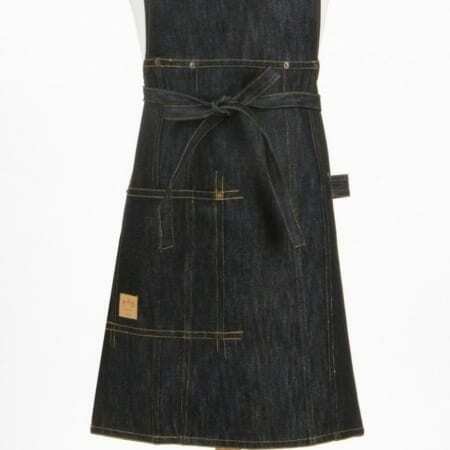 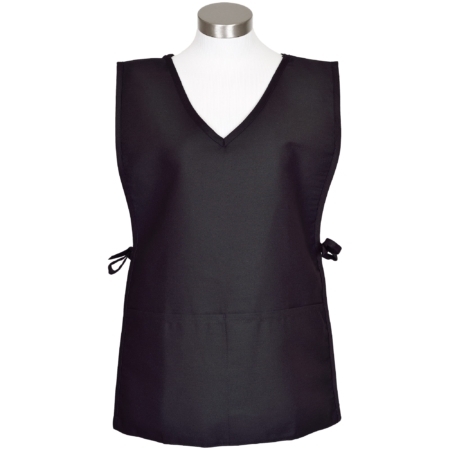 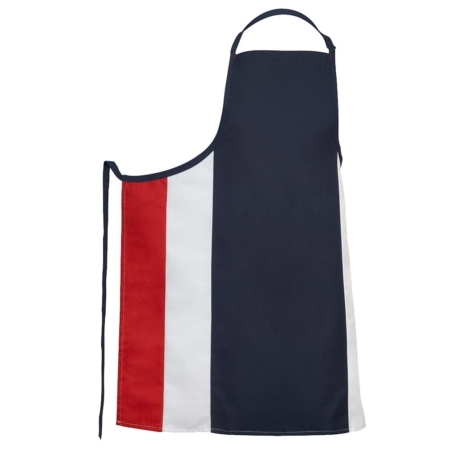 Whether you need 1 plus size apron or 101 plus size aprons, Call 877-277-6609 to ask Mike which plus apron will be the perfect fit for your needs.